“In the 1980s, we really didn’t want to sound German at all,” Mr. Hoffmann says. 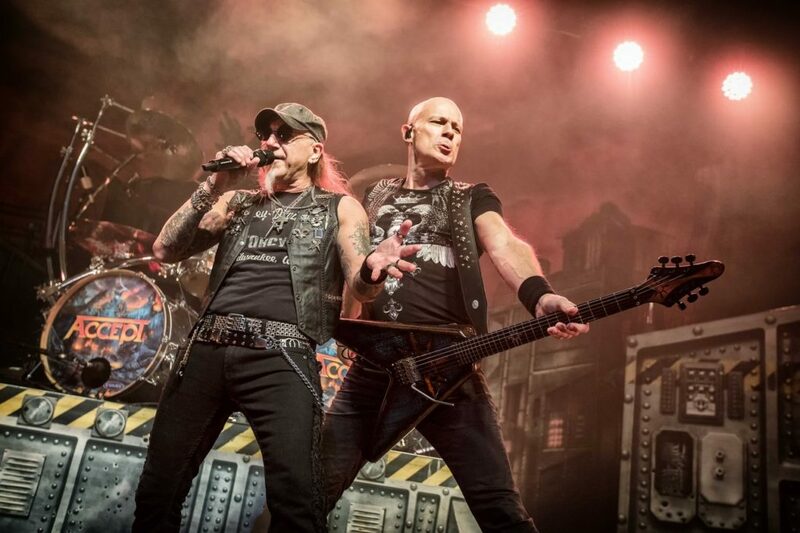 Accept’s 2010 album, “Blood of the Nations,” was a success, metal experts say. The group’s 2014 record, “Blind Rage,” became its highest-charting U.S. album.